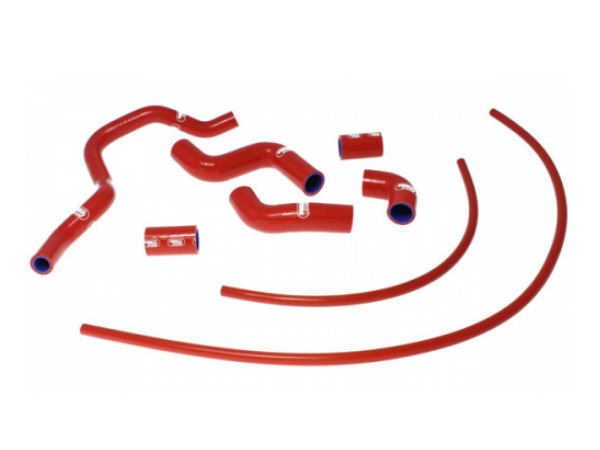 THIS IS A DIRECT REPLACEMENT APRILIA RSV4 SAMCO HOSE KIT 2009 – 2015. BLUE HOSE KITS ARE NORMALLY IN STOCK, PLEASE ALLOW UPTO 4 WEEKS FOR DELIVERY FOR ALL NON STOCK COLOURS. AS USED AND APPROVED BY FACTORY WSBK AND MOTO GP RACE TEAMS. 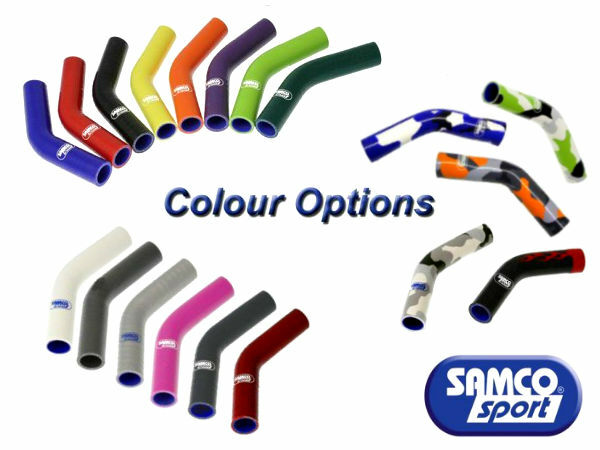 WHY CHOOSE SAMCO SPORT SILICONE HOSES ??? 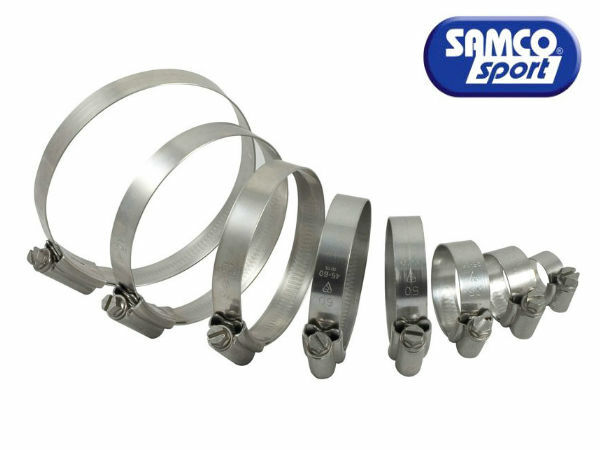 Hoses with 3 or 4 way connections are moulded into 1 with Samco sport unique tooling capabilities, this improves coolant flow and reduce risk of component failure. RacesparesUK are Britain’s premier NEW and USED race motorcycle and race parts supplier, sourcing a multitude of high end parts for most modern machines. Our parts stock is often ex works parts or high quality used items ready to fit directly to your race bike or to trick out your favourite pride and joy. From fully race prepared ex superbikes, quality built competitive machinery through to basic track bikes; we pride ourselves on excellent service and top quality machines! Our long running affiliation and close working relationship within the racing community, with local clubs, and both British and World Superbike teams, means our stock of bikes and parts is constantly changing. So if you are after something in particular or can’t find what you are looking for, then feel free to drop us an e-mail or give us a call.